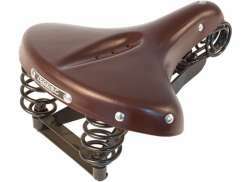 The largest and most affordable Online Lepper Saddles Shop! 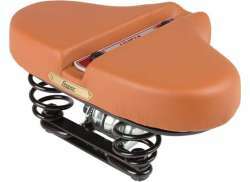 Lepper Saddle shop the largest and most affordable! 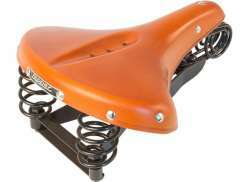 Do you want to buy a Lepper Saddle online? 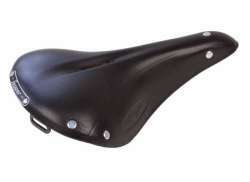 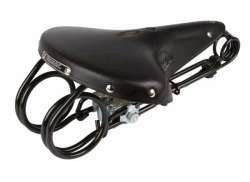 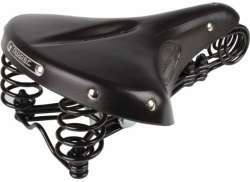 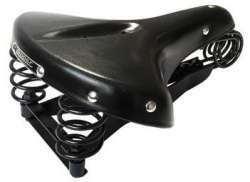 Hollandbikeshop.com has the Lepper Saddles you’re looking for. 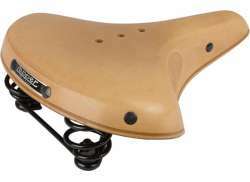 Cycling pleasure starts with the right saddle. 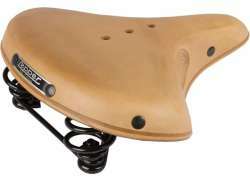 Always applying the latest technologies, Lepper strives towards more comfort for cyclists, and is a global leading brand in the field of full-grain leather bicycle saddles and synthetic saddles. 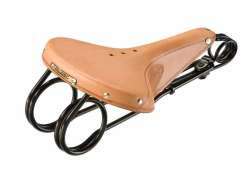 Lepper Saddles are very environmentally friendly. 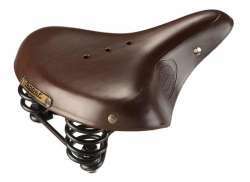 The brand exclusively uses vegetable-tanned and organically tanned cow leather. 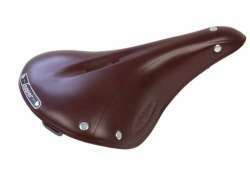 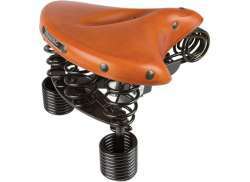 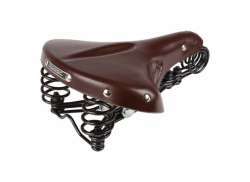 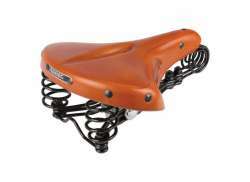 At Hollandbikeshop.com you can find a wide choice of Bicycle Saddles by the brand Lepper. 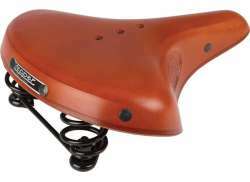 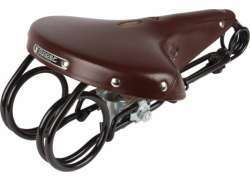 In our wide Bicycle Saddles & Seatposts range on Hollandbikeshop.com you can find the Saddles by Lepper for your bicycle in various colors, sizes and models, like bicycle saddles with or without a recess, and skirt saddles. 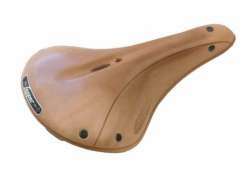 That way you'll surely find the Lepper Bicycle Saddles you're looking for! 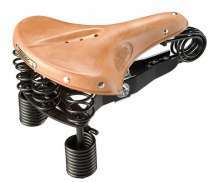 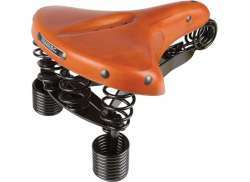 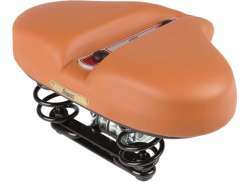 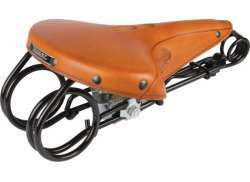 Hollandbikeshop.com is dealer of Lepper Saddles and has a large and affordable range. 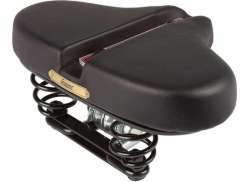 We also often have Lepper Saddles on sale or in our outlet, so keep an eye on our sale button. 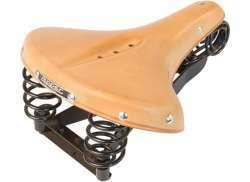 The largest and most affordable online Lepper Saddles shop!